Youth Project Sweeps Up Harvington! 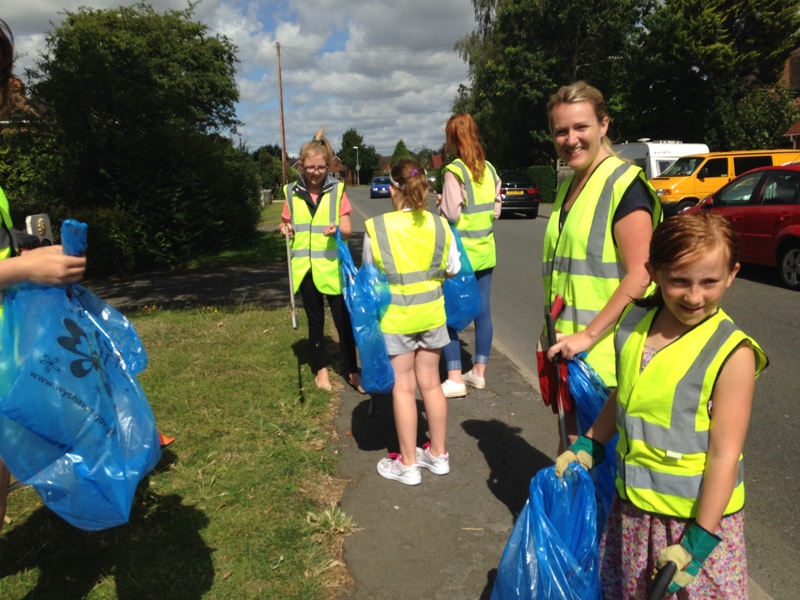 On Saturday 9th August some members of the Harvington Youth Project took to the streets of Harvington and donned their high-viz jackets and litter pickers. The turn out was great, and with 18 young people and leaders we were able to split into 2 groups to cover more of the village. Thank you to all those who made it out and were able to help us!